Gibson is a pet-friendly apartment community in Boise, ID. Gibson is a pet-friendly apartment community! 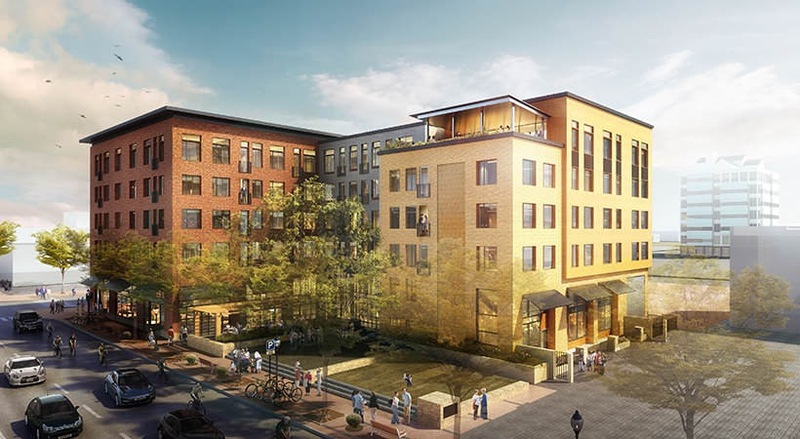 Combining history and sophistication in an unrivaled location in downtown Boise, Gibson is setting the trend for urban living in Boise’s original neighborhood. 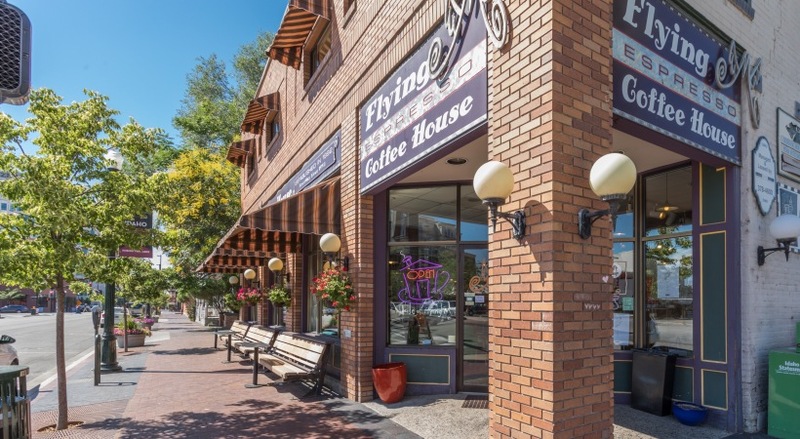 With roots dating back over 150 years, Old Boise is a thriving area with a strong sense of community. 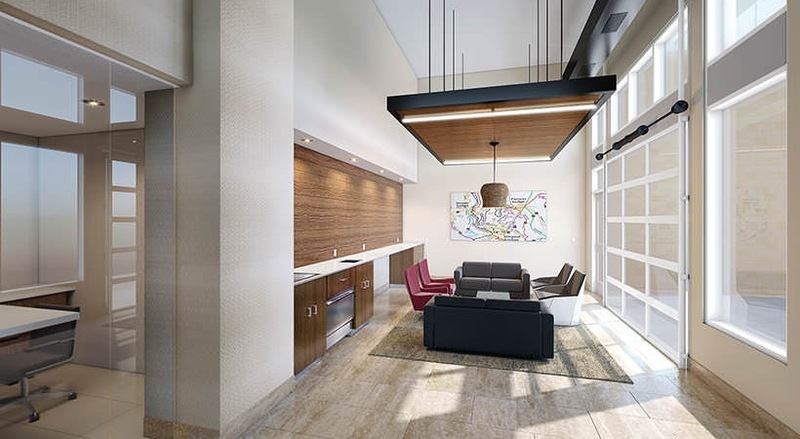 Now, you can embrace history and culture with the convenience of luxury downtown living. 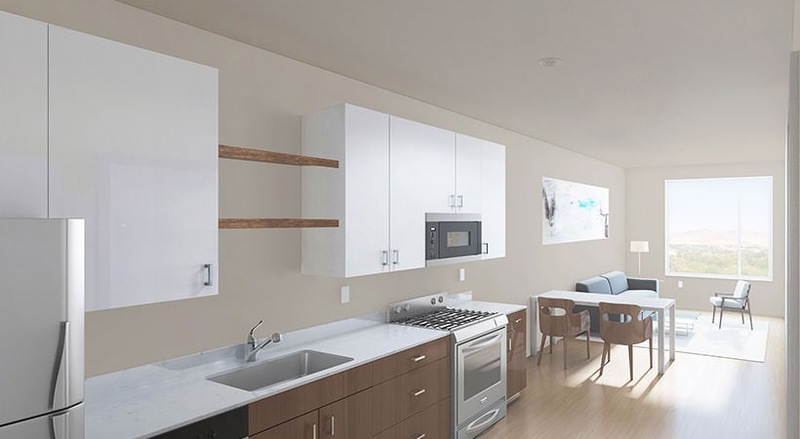 With 81 open-concept apartment homes featuring Juliet balconies, soaring ceilings and state-of-the-art timeless finishes, Gibson sets the stage for simple, comfortable living. Enjoy unbeatable views of the Capital, foothills and downtown from the rooftop patio or relax in Boise’s first downtown pocket park just outside your front door. 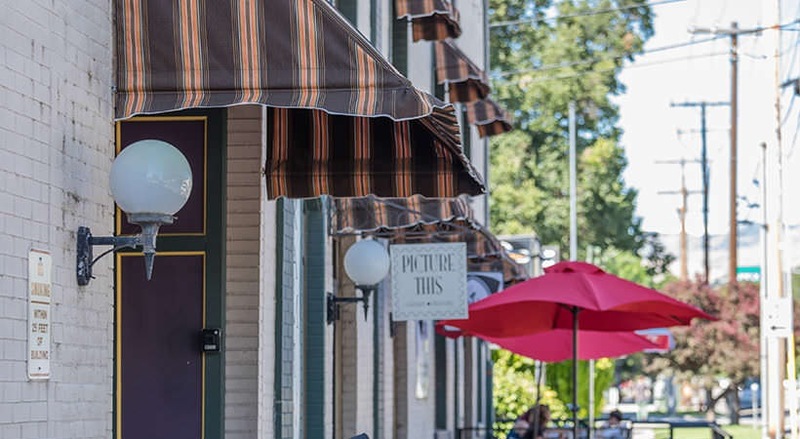 Walk to your neighborhood coffee shop and restaurants or sit back and admire the century old architecture that surrounds you. This is downtown living! Are You Ready To Tour Gibson?